When you see yourself engaging in an act of kindness, what is the first image that pops up into your mind? Do you see yourself: volunteering at a homeless shelter? Helping a close friend prepare for a dinner party? Giving up your seat for an elderly passenger during your commute to work? We all have different ideas of what it means to demonstrate kindness, but the common denominator amongst all deeds of kindness is that it elicits feelings of warmth and makes us feel like a better person. An act of kindness is considered genuine if the person showing it has sincere intentions and does not expect anything in return from the receiver. In other words, they don’t see their interaction as a transaction but as a spiritual energy exchange between two people. Yet there are a lot of people who hold back from showing goodwill towards others. They feel blocked for several reasons; either they’re too busy, they feel timid or embittered by a negative and stingy attitude. This comes as no surprise in today’s hectic and technology-driven world. We have lost that sense of personal connection with the people around us and feel disconnected from our inner-self. If you aren’t convinced of this, try walking down a busy street during rush hour. You’ll see people racing from point A to point B, too engrossed by their own concerns to care about the welfare of those around them. We can overcome our self-centeredness by starting a revolution of kindness Kindness is contagious – the more that we demonstrate it, the more likely that people will pick up on it and do their part in creating a positive shift. Our participation in this movement will only benefit humanity, but also boost our physical vitality. 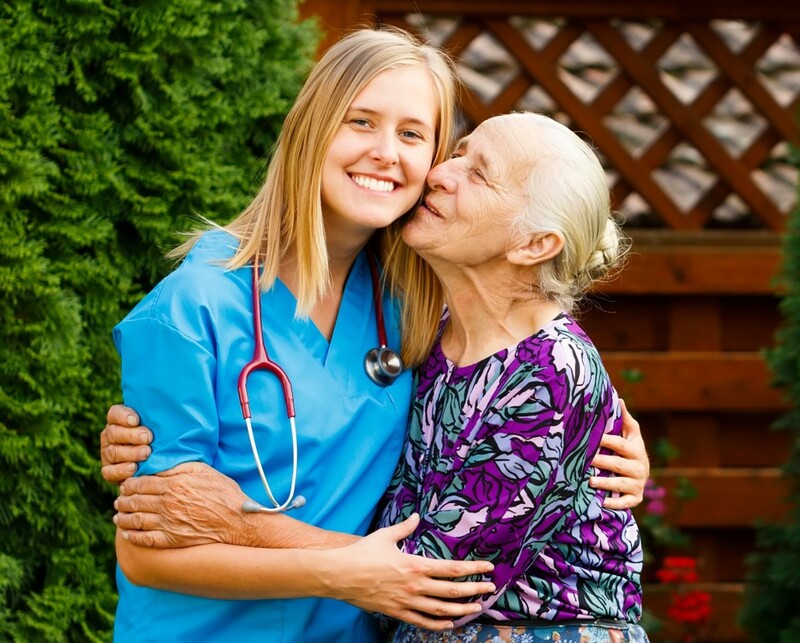 Studies have shown that whenever we engage in an act of kindness, our body releases a feel-good hormone called oxytocin, which has many physiological benefits such as supporting our heart’s function and slowing down the aging process. Now don’t get intimidated if this revolution sounds too grandiose to you. You don’t have to go all out and try saving the world! 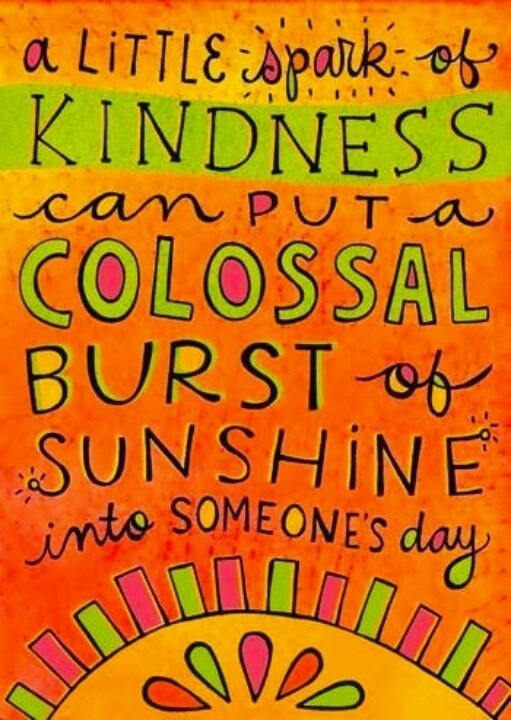 Kindness can be demonstrated in the simplest of ways. It may initially require some awareness and deliberate effort on your part before it starts to feel more natural to you. 1. Give genuine compliments: Our words have a powerful impact on others. When you give someone a sincere compliment about something that you like about them, you are essentially validating them. Your words might be exactly what they need to hear to inspire them to move to the next level in their life. You also improve your own self-esteem whenever you acknowledge the strengths in others. 2. Smile and acknowledge people: A smile can brighten your day and others. Yet many people don’t do it enough because they are either too consumed by their thoughts or they think it’s too weird to smile at others for no reason. However, I think that we should all still do it anyway. Remember that what others think is their business and not yours. Your intention is to send positive energy to the other person. 3. 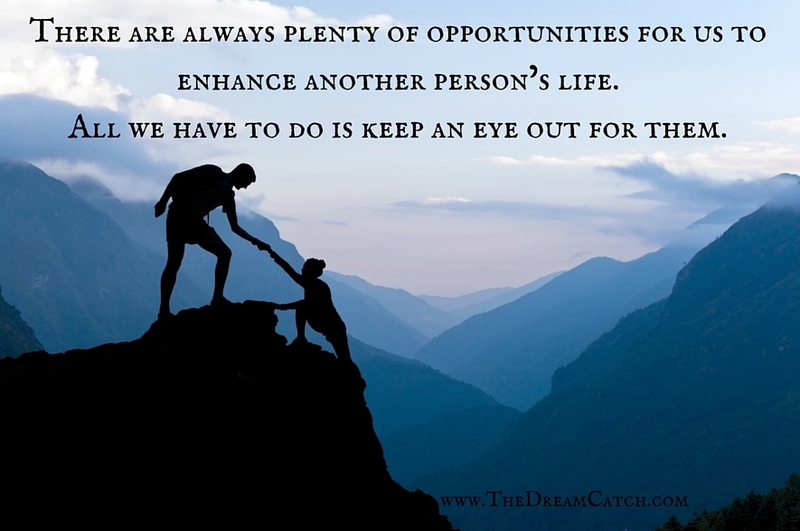 Engage in random acts of kindness: There’s always plenty of opportunities for us to enhance another person’s life. All we have to do is keep an eye out for them (almost like a caped crusader). It can be as simple as holding the door for someone, buying flowers for a sick friend or giving directions to a tourist who seems lost on a street. When you do this, it’s important to not keep score or think that the other person owes you a favor. This diminishes the goodness of your intentions and the love that’s fueling your act. 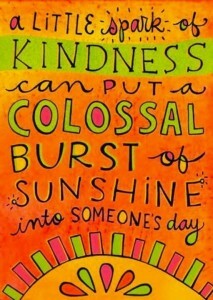 You can find some suggestions on random acts of kindness here. 4. Show sensitivity towards other people’s pain: Having empathy doesn’t mean that we have to become sappy sentimentalists. We simply have to open our hearts and offer support to the people that we care about when they most need it. We can show that we care by really listening to them, holding space for them to open up, and making them feel secure and safe. Most people are so afraid to engage with others on a heart level because they fear that it will make them vulnerable to getting hurt – but this could not be further from the truth. By demonstrating empathy, we raise our vibration and enhance our own internal experience. 5. Don’t forget to show kindness to yourself: It’s almost impossible to show kindness towards others if we are unkind to ourselves. If we keep berating ourselves and neglecting our own personal needs, we can’t possibly be in good spirits and send friendly vibes towards others. For this reason, we need to make our personal care a priority and do whatever it takes to stay healthy on all levels. There’s nothing righteous about being a martyr and making unreasonable sacrifices that drain you out. Always fill your own cup before offering help to others. One of the most poignant acts of kindness that I have witnessed, was during a vacation in Universal Studios in Florida. It was a rainy day and I had scraped my knee after a fall. I was sitting on a bench with a friend who was trying to help me tend to my wound. Out of nowhere, a little girl appeared and handed me a little flower. She smiled and said, “I hope you feel better soon” and she skipped along back to her beaming parents. I instantly felt love and gratitude wash over me. My friend and I looked at each other with amazed expressions, and all we could say was, “Wow”! Question for you: Do you believe that more kindness is needed in the world? What can you begin doing to show more kindness? Can’t say enough good things about this article! So many great things we can do to help others. Kindness is a gift that is free and I have found that it goes both ways- giver and receiver both gain so much! Thanks for sharing with us!